MEYER is the world's leading manufacturer of (API Certified) Accumultators unites. Headquartered in Corpus Christi, Texas, providing both new and rental equipment. MEYER has nation-wide service facilities. 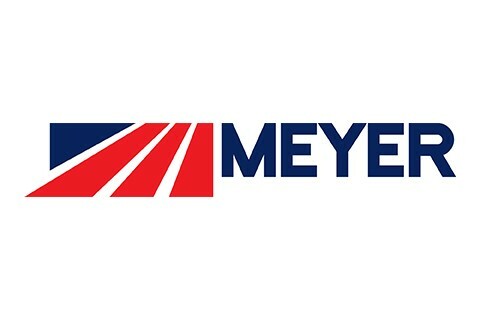 MEYER also manufactures Hydrostatic Mobile Test units, four types of Greasing units, Hydrostatic Shop Test units and Multi-station grease manifolds.